This Flash Fiction was written in response to the #TwitterTales picture prompt. The hand pointed towards the snowstorm. So she crawled to the light she couldn’t see, struggling to reach the hut that wasn’t there. 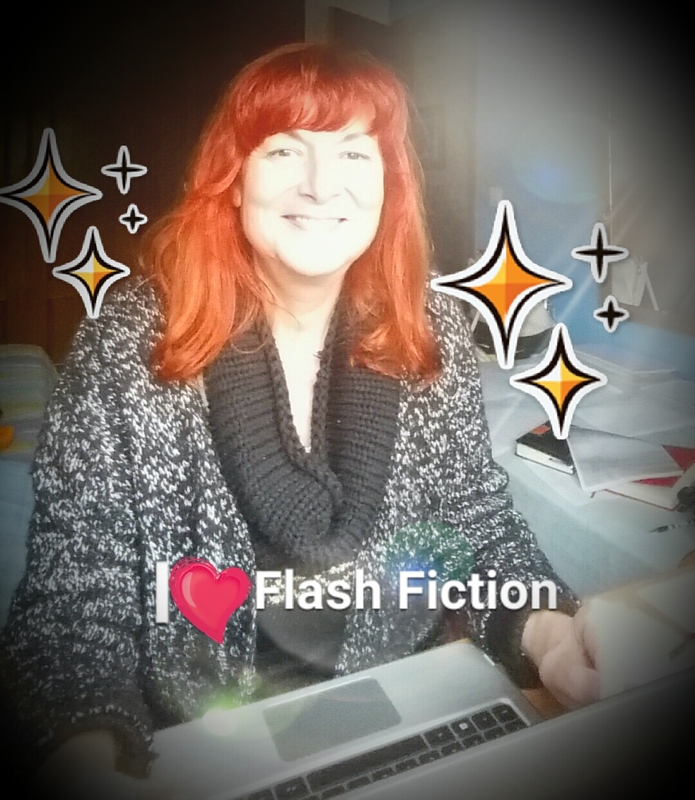 Read my Flash Fiction here! My present mood is reflected. A bit sombre/existentialist. It hapoe6s to me now and again. I hope to snap out of it soon! I hope so too. Don’t dwell in the darkness too long. This is so interesting, Luccia. It leaves a lot to the imagination. Thank you, Robbie. It’s amazing what you can do with 280 characters! Makes me wonder – great flash! Piques your interest for sure! Sometimes life can feel like a search for shelter in the storm. Sometimes the shelter is in the storm.